MISSISSAUGA, Ont. 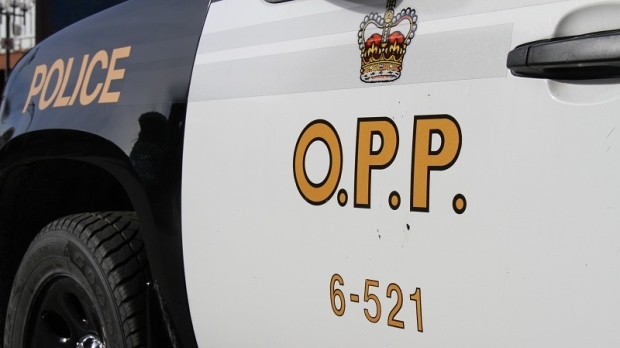 — The Special Investigations Unit says a provincial police officer won't face charges following a pursuit that left a 35-year-old motorcyclist dead. 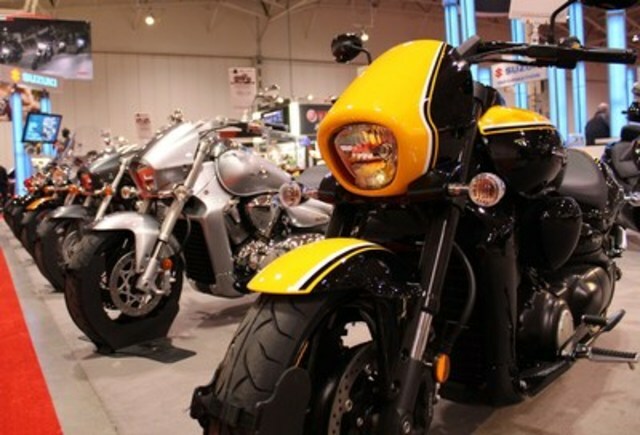 Ah, dreaming of a new motorcycle . 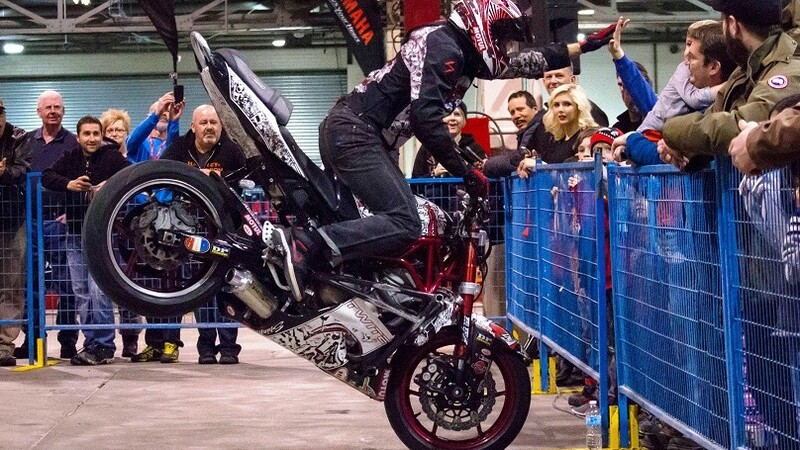 . . the only bike show with full participation from motorcycle manufacturers, rolls into the Enercare Centre. ORONTO, Feb. 4, 2016 /CNW/ - For Ontario's riding enthusiasts, it's not groundhogs on a cloudy day that signifies spring is just around the corner. 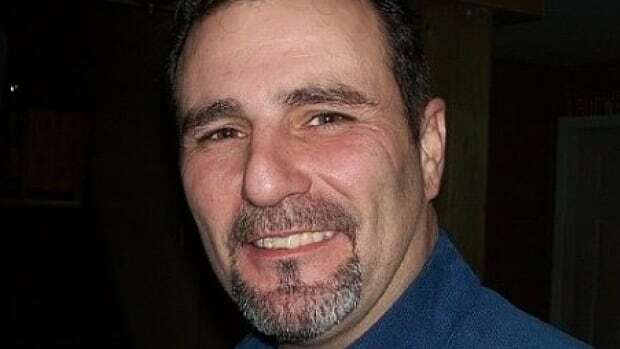 An Ontario man living in Saskatoon is facing a second degree murder charge. A day after being kicked out of their fortified Hamilton clubhouse, the Hells Angels deny they have been negligent in paying rent.